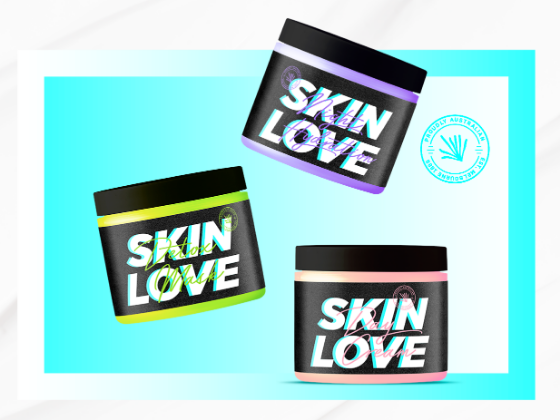 SKIN LOVE is an Australian skin care brand with focus on face-care, that was established 1989 in the south Melbourne. The goal was to create a fresh, youthful and approachable design that targets the younger generation. Their current portfolio consists of: Night Hydration Cream, Detox Mask and the all surrounder Day Cream. SKIN LOVE. 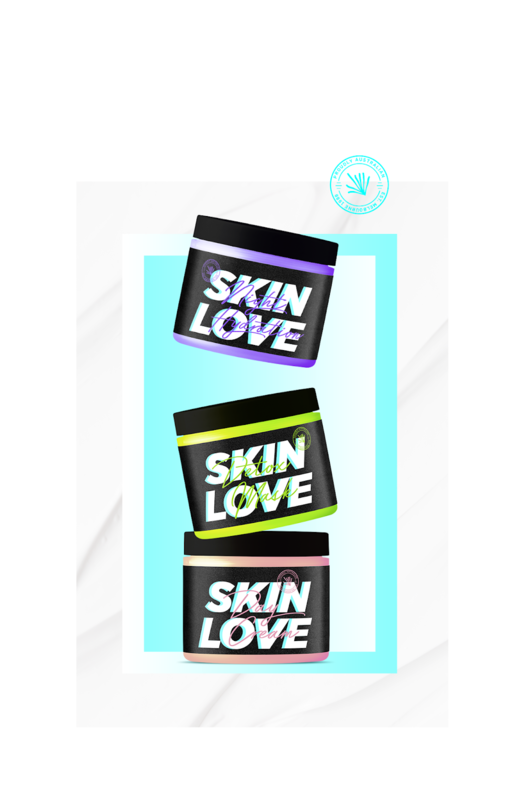 LOVE SKIN.